It's FRI-YAY a.k.a. Pizza Friday. This week I had a little pizza party with my family and Chicago Town. Anyone that know's me will know that I love pizza - A LOT! It's a must-have every Friday. So when I was asked if I would like to sample the new flavours, how could I say no? It's a pizza lovers dream! 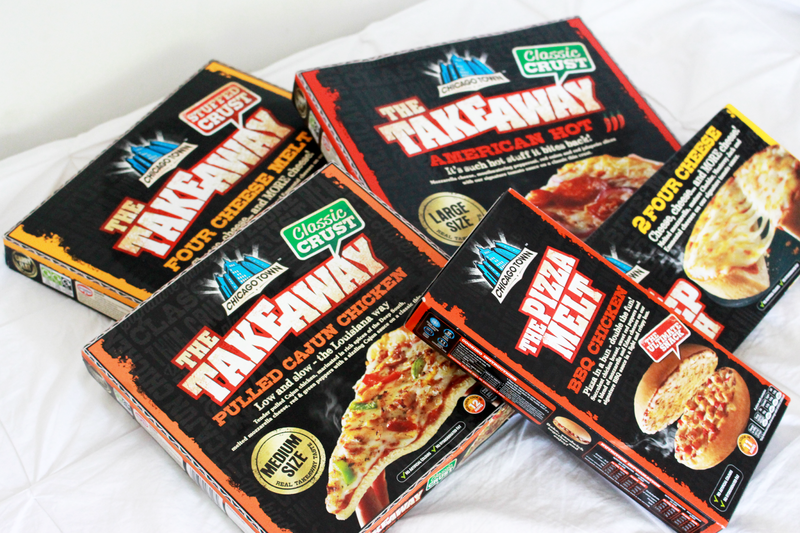 There are a couple of new flavours that have been launched such as: the limited edition takeaway pulled beef brisket, takeaway american hot, takeaway four cheese, takeaway cajun chicken, deep dish meatball melt, deep dish mega meaty and the pizza melt BBQ chicken! 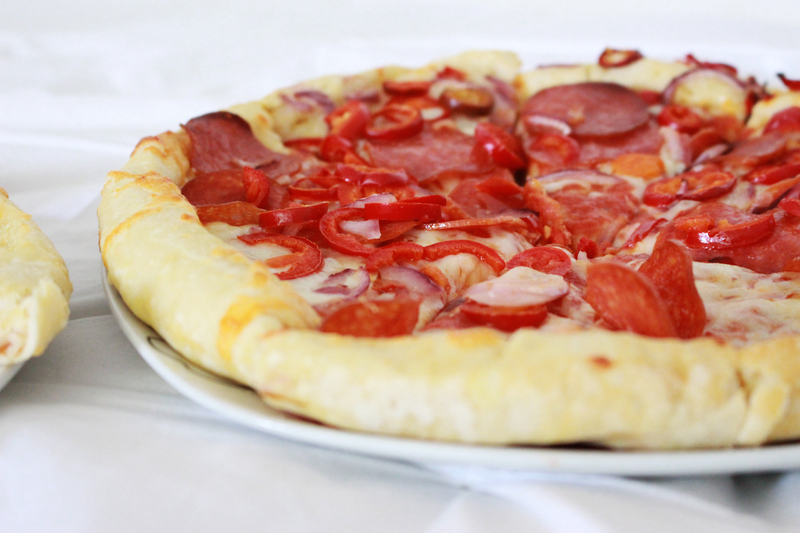 This is the Takeaway American Hot pizza which is topped with pepperoni, sweet red jalapeno slices, red onion and melted mozzarella cheese. This is definitely one for all the people who prefer the fiery flavours out there. The pizza is large enough for a family to share and the taste is great. I prefer a less spicier option so I went for the Four Cheese Melt with stuffed crust. My mouth is watering whilst looking at the pictures! It was very cheesy and doughy, my favourite! We actually get the Takeaway range a lot because they are really quick to make and taste delicious! Another Takeaway pizza we shared was the Cajun Chicken - this was another favourite of mine as I love Chicken, it is marinated in rich spices, melted mozzarella cheese, red and green pepper with a sizzling Cajun sauce on a classic thin crust! 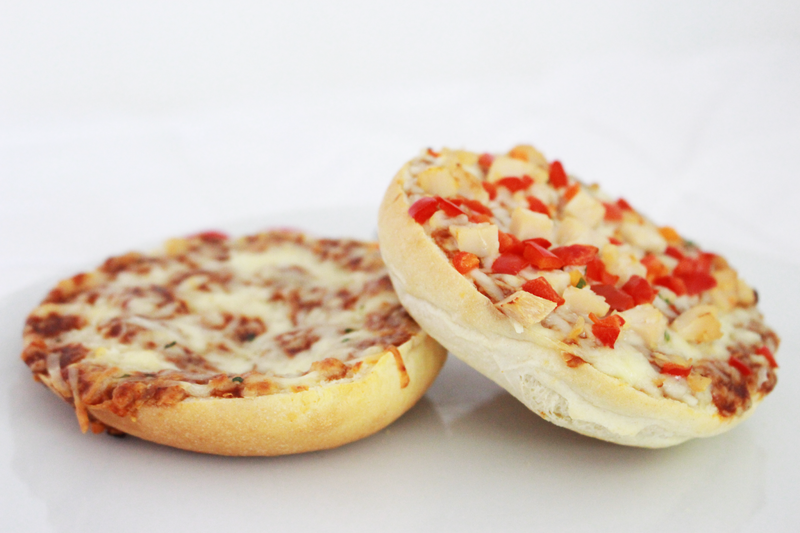 Then there is the BBQ Chicken Pizza Melt, it looks like a burger and a pizza mixed together! I've never tried this range before so I was really excited (you know being a pizza enthusiast and all). It wasn't very messy to eat as the bread on top kept it together and I think it's the perfect size to have at dinner or lunch, whatever you call it. This pizza is topped with succulent chicken breast, sweet red peppers, melted mozzarella, edam cheese and the Chicago Town signature BBQ sauce. They also have lots of other new flavours for you to try like the limited edition pulled beef takeaway pulled beef brisket, deep dish meatball melt and deep dish mega meaty. You can find the different ranges in you local supermarket like Tesco, Asda, Morrisons and The Co-operative for £1.99. Visit www.chicagotown.com for more information! I have to admit, this post did make me extremely hungry. Currently craving pizzza. Lovely post. THIS IS THE DREAM. My love for their stuffed crust pizzas is through the roof. Oh my god, me too! They're the best! Taste as good as they look too! You've made me very hungry haha! Look absolutely amazing and your photos look lovely!